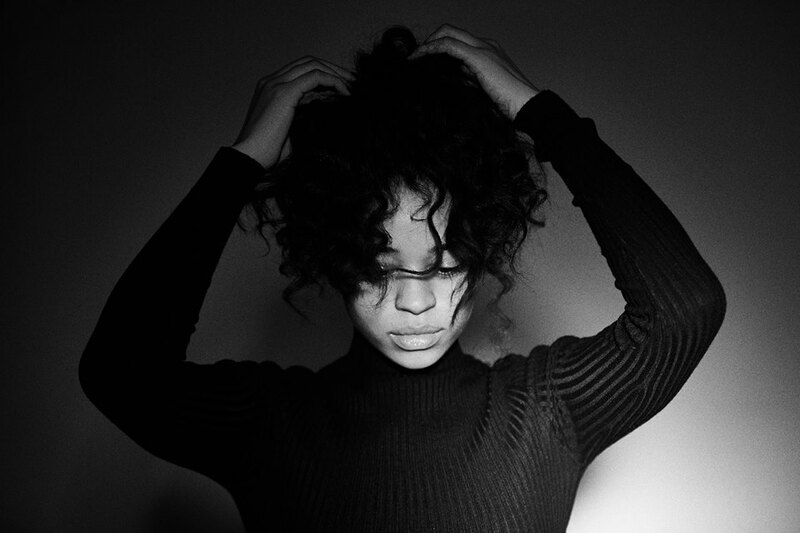 Ella Mai has announced the details for her new mini-collection. 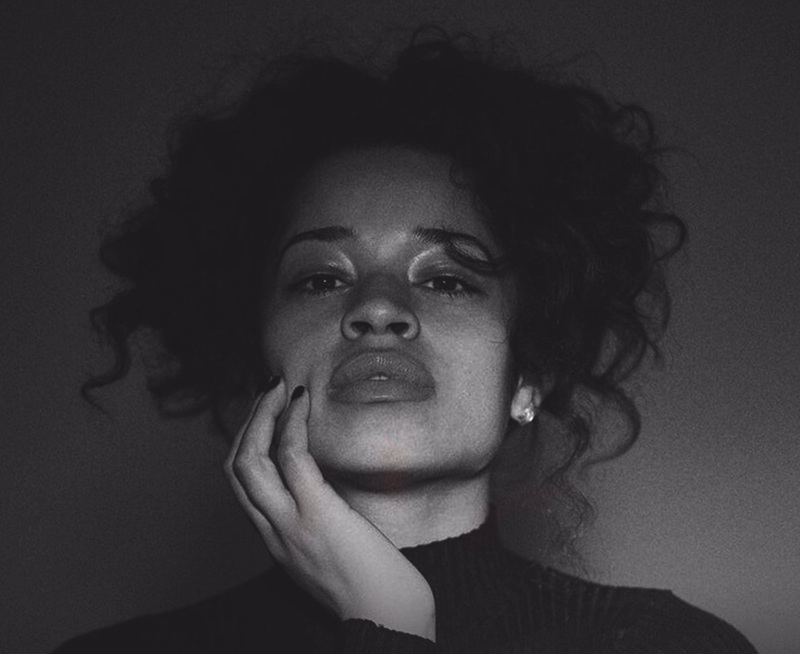 The British singer-songwriter christened her next EP “Ready” and will release it on February 24 via DJ Mustard’s label 10 Summers Records. Current promotional single “Anymore” is now available via iTunes, Apple Music, Amazon, Google Play, Tidal and all other digital streaming platforms. Production duties on “Anymore” were collectively handled by DJ Mustard (Rihanna, Keyshia Cole), Jameel “J. Proof” Roberts (Usher, Gabi Wilson) and Ronald “Flip” Colson (Sydney Bennett, K. Michelle). Watch the music video for “10,000 Hours” below.